Kaufman Texas, - On November 7, Kaufman Police officers responded to the Wells Fargo Bank located at 2100 South Washington Street for a report of an attempted bank robbery. Investigation revealed that the suspect entered the bank, approached the teller, and presented a note demanding money. After receiving tips as to the identification of the suspect a warrant was issued. 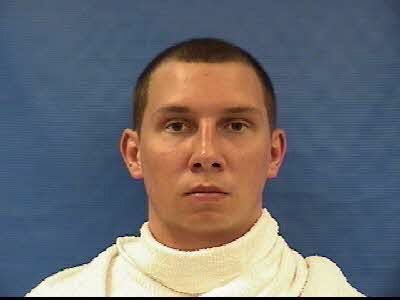 The suspect in the case was apprehended in Seagoville, Texas. 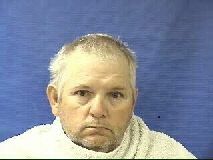 Arrested and charged with Robbery was Ronny Wayne Frazier, 49, of Seagoville, Texas is in custody at the Kaufman County Sheriff’s Department Jail on a $50,000.00 bond. Crime Stoppers tips are always confidential and can result in awards of up to $1000.00 if they lead to an arrest. On April 27, 2010 at approximately 0235 hours The Kaufman County Sheriff's Department was contacted regarding a Burglary at a Fire Station Located in Kaufman County Texas. Upon arrival Deputies were informed that approximately $16,600.00 dollars worth of Fire Department equipment was stolen. An anonyumous tip through Kaufman County Crime Stoppers led Investigators to the arrest of the two suspects responsible for the crime. Because of the tip to Kaufman County Crime Stoppers, approximately $15,900.00 dollars of the stolen items were recovered. 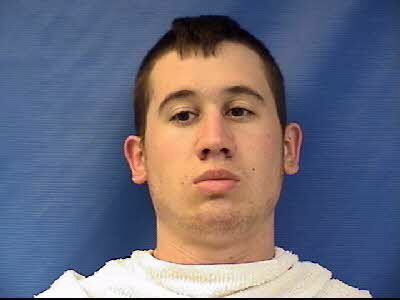 The two suspects arrested were Brian Lee Austin II of Scurry, Texas and Micah Hedrick of Rosser, Texas.